You'll earn 775 back in reward points! What's this? 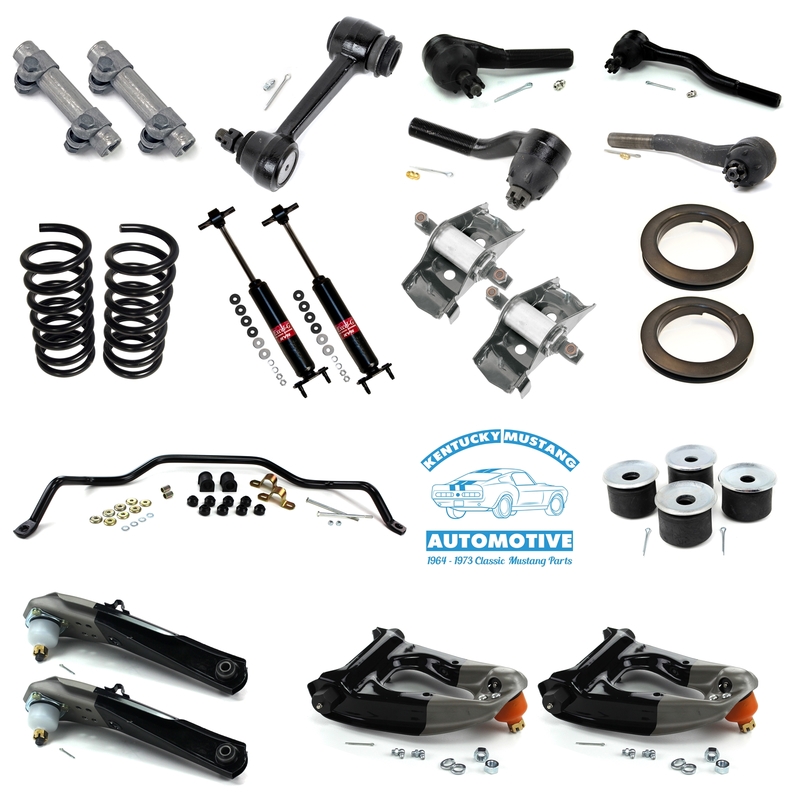 Save money by purchasing our kits! 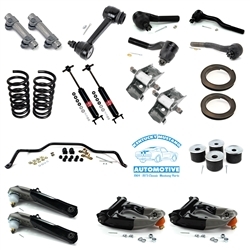 This Suspension and Steering Kit includes everything you need to refurbish your 1964 - 1966 V8 Power Steering Mustang's front end.